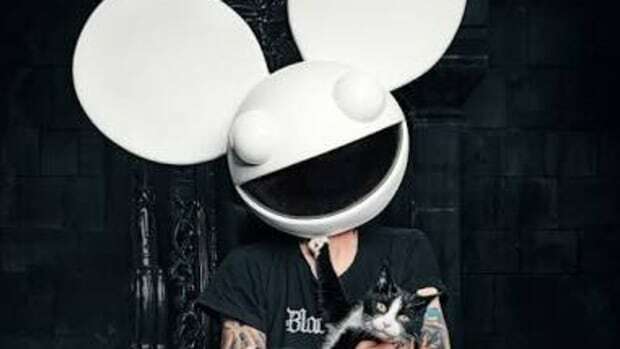 Did deadmau5 just Give Away the Cities of his Cube V3 North America Tour? 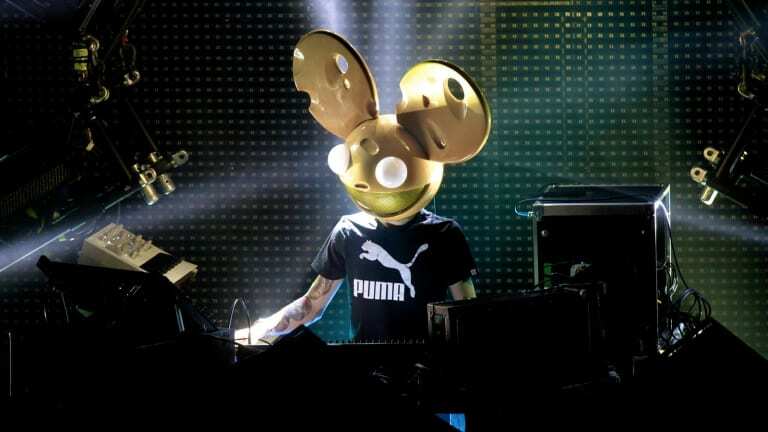 The Ticketmaster Verified Fan registration for deadmau5' Cube V3 tour makes you choose one of sixteen cities. 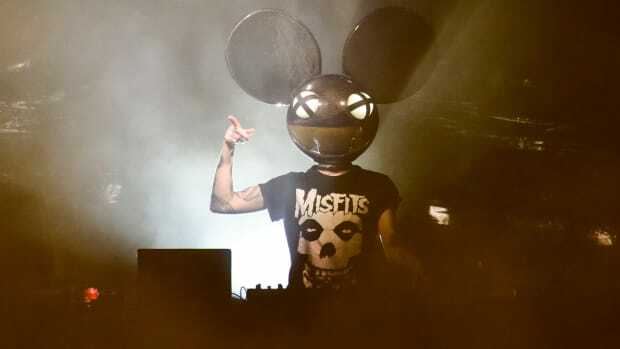 deadmau5 has yet to officially announce the dates of his Cube V3 tour, but he may have revealed the locations on accident. Yesterday, he shared with his fans that he would utilize the Ticketmaster Verified Fan technology to outsmart ticket scalpers - but the registration portal appears to disclose the cities he plans to visit. When a user creates an account on Cube V3&apos;s Verified Fan page they are required to choose a location. A drop-down menu requires them to choose one of 16 U.S. cities as opposed to putting in their own zip code. 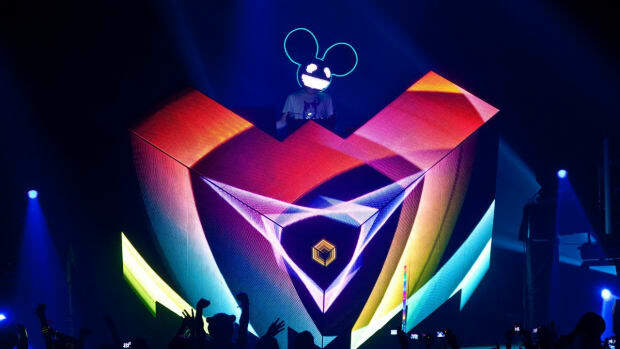 Ironically, the single confirmed appearance of deadmau5&apos; Cube 3.0 is not on the list. 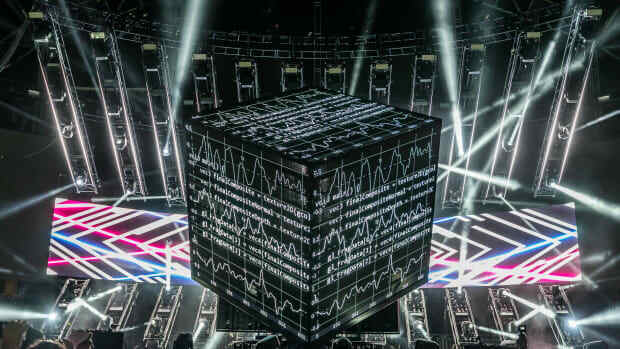 Prior to the Cube V3 tour, he will debut the stage concept at Ultra Music Festival. 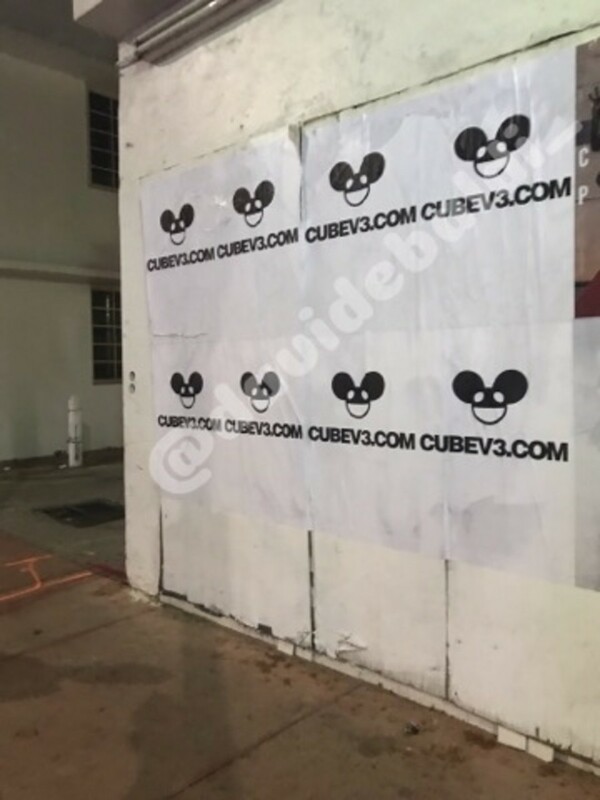 He even took a page out of Swedish House Mafia&apos;s book and advertised it by hanging up posters near Washington Avenue in Miami. 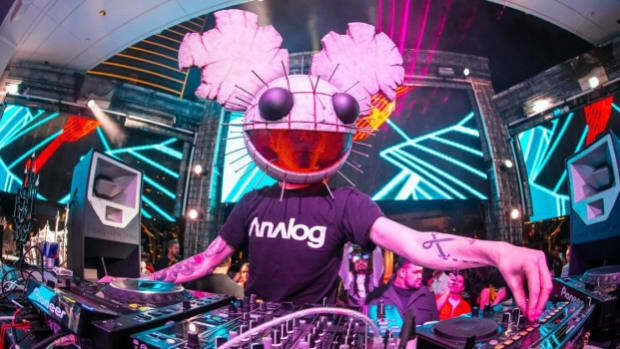 deadmau5 has given no indication of what dates may correspond with the cities of the 2019 Cube V3 North America tour. To sign up for updates, visit the Cube V3 website. The new cube stops in LA, Denver, DC, Seattle, and more. The producer's classic structure got a massive upgrade.